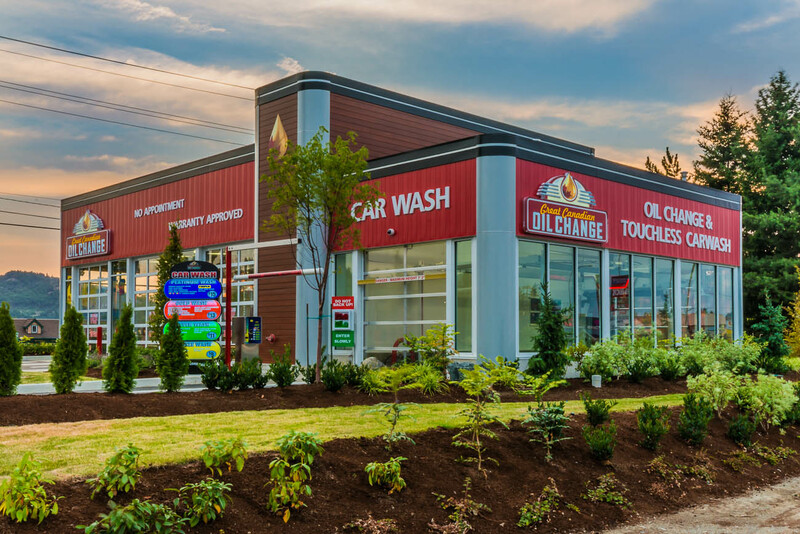 Artis completed this build-to-suit retail project on excess land in Nanaimo. 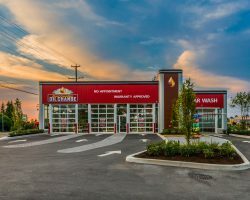 The Great Canadian Oil Change has taken possession of this new development. 6470 Metral Drive is a single-storey building constructed in 2013. 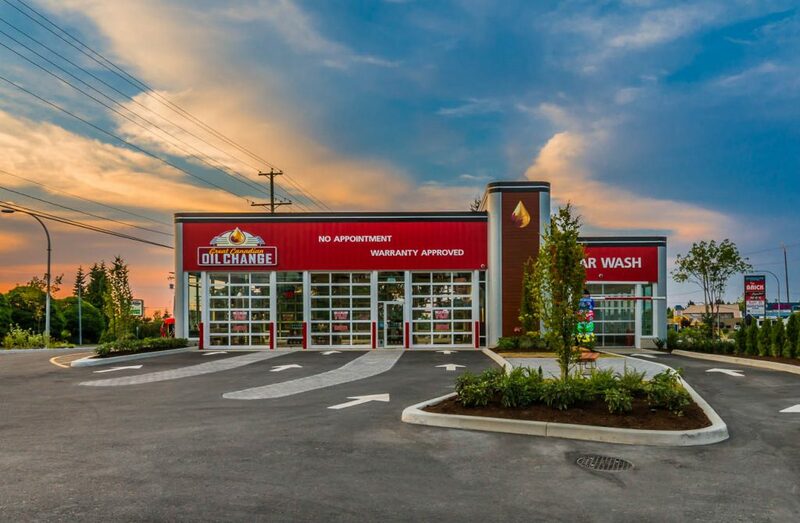 Located in Nanaimo, B.C., it is situated within the Woodgrove Regional Shopping District. The property fronts Island Highway, a major thoroughfare in Nanaimo. 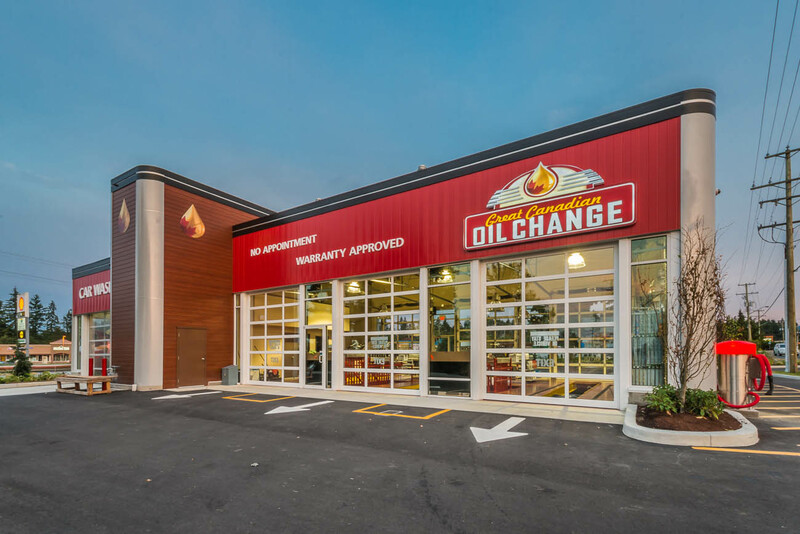 6470 Metral Drive is comprised of 2,650 square feet of leasable area and is 100% leased to Great Canadian Oil Change.